Big Data is coming. It will change Marketing, but not necessarily in the ways we might expect. In an earlier post (How Big Data will change marketing (part 1)) I wanted to introduce the idea of Big Data in practical terms. My take on Big Data is not in terms of volume, velocity or variety, (as coined by Gartner analyst Doug Laney) but in terms of what it is in practice and how it might encourage action. Big Data is not (just) big data. 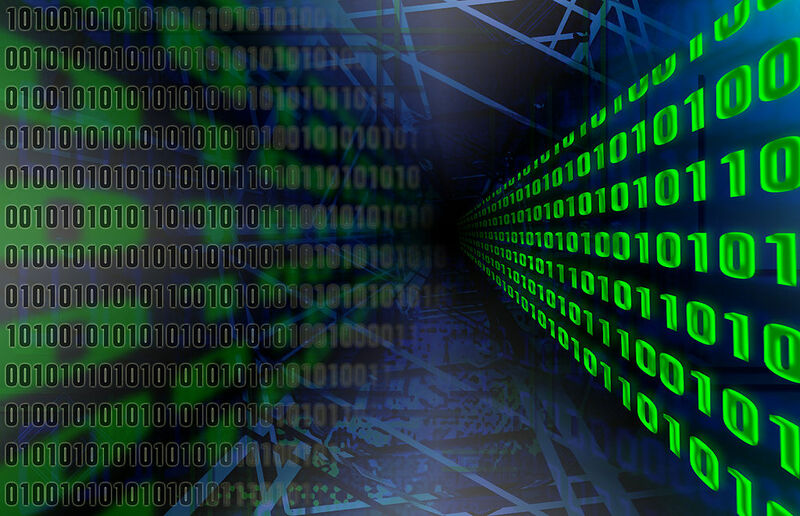 Big Data is more than data warehouses and structured data repositories. Big Data is unstructured data. Big Data is messy, error-strewn and has fuzzy edges. Big Data changes. All the time. Big Data is never still. It is always being added to. Big Data is online, mobile and the real world. Big Data is coming from all kinds of activity, on- and offline. Big Data is informational debris. Big Data is a side-effect of other activity – it is mainly not the information we as customers enter consciously when we think we are sharing personal data. Scientific method The scale and nature of Big Data are making marketing a rigorous, experimental discipline. We are getting the means to interrogate very complex data sets very quickly to decide which marketing idea works best. This is already happening online. Disciplines such as A/B testing and the thinking embodied by Eric Ries’ excellent Lean Start-up are already in action in many places. Examples include Amazon offering A/B testing as a free service to android developers and Barack Obama using it to raise $60m. (See also my post, ‘Let’s go hippo hunting‘). This thinking is rapidly moving offline. Marketers will have to master strict, efficient scientific method to succeed in this new world. Attitudinal marketing is dead Well, if not dead, then it’s about to enter life-support. The quantity and predictive value of behavioural and activity data means that what people think or feel about a product or brand will become increasingly irrelevant. We are already finding this on the web. If A/B testing shows us that consumers prefer to press a red button, and not a blue one, then we are better served by changing all our buttons to red than spending a fortune trying to understand why. This thinking will soon apply everywhere. Prepare for the segment of one Big Data will enable us to direct contextual, customised marketing directly at individuals based on such things as (say) their mobile GPS history, online and social media activity, and offline behaviour. In effect, a marketing campaign for one person. One implication of the segment of one is that a consumer marketing operation may well need to deliver a million tailored campaigns a year. This is not just an automation problem. To run at this level, with minimal errors, cost-efficiently, means the winning marketing operations will be those which adopt and implement the Lean manufacturing disciplines which enabled car manufacturers to deliver a batch size of one, with a cycle time approaching zero. (See my earlier post – SMED: The secret sauce of customer experience, for a related discussion). We are all going to become Lean, people. Create platforms, not campaigns The role of the creative will change. Increasingly, we will need our creatives to design communications platforms, rather than individual campaigns. These platforms will have to flex in innumerable ways to meet the contextual demands of the segment of one. Brand as algorithm Brands will be formulated into heuristics – rules which can drive real-time decisions to enable real-time marketing. The automated brand is coming. Source, don’t build, your data By definition, Big Data is a mix of different data sources. Very few organisations have the capability to assemble, structure and support such heterogeneous sets of data and stay sane (and profitable). Ignore the Big Data hype about the need to build Hadoop clusters and recruiting data scientists. This isn’t how it is going to go. These intermediaries will orchestrate data sources quickly to get the best answers to these questions. They may already own some data, some data they may rent, some they may commission and some will come from their clients – but such tasks are best left to specialists. There is no need to build your own data engine. Spend your time instead trying to understand the questions you need to answer to get to market most effectively. Of course, for companies which specialise in data harvesting, brokerage, mashup and orchestration, this intermediary role will be a lucrative opportunity. For the rest of us, being able to use such services intelligently will become an increasingly important skill. Big Data is going to change marketing. But those marketers who do embrace this change will become hugely more effective, productive and influential. It will be marketing, Jim, but not as we know it. Previous PostRyanair’s customer experience revisitedNext PostSports Direct: the Ryanair of the High Street?